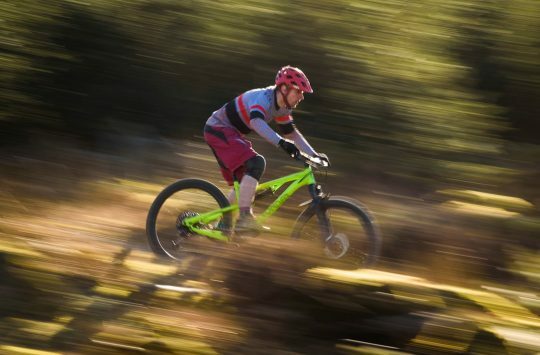 Not everyone wants to ride with a big ‘n’ heavy backpack, so we’ve been testing a variety of different options for the minimalist mountain bikers out there, including waist packs, frame bags and mini-packs. Here Antony takes us through four different frame bags. Over to Antony! Frame bags have been around since the dawn of mountain biking, when a colourful isosceles triangle of pressed steel multifunction wrenches and loose jangling Allen keys were as essential as bar ends or toe clips. 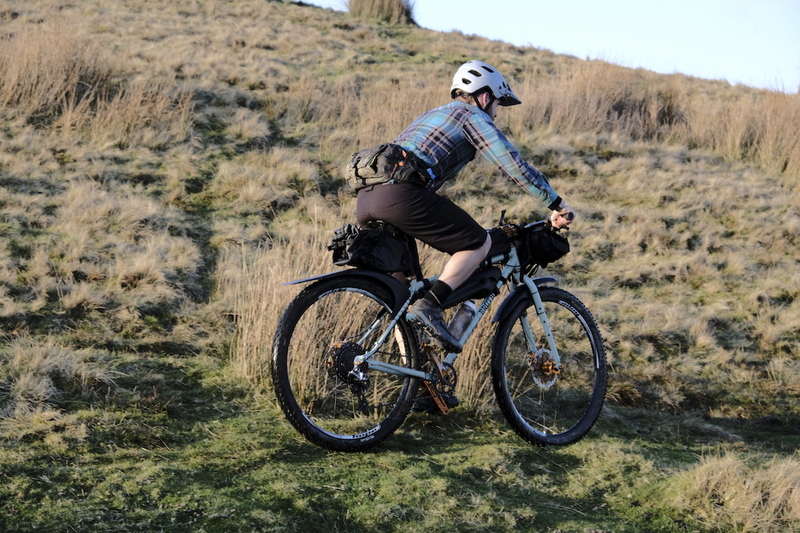 And again, like waist packs, they underwent a period in the wilderness, before long-distance off-road riders started to look for alternatives to racks and panniers, and bikepacking became a buzzword. The frame bags in our test have all come from the bikepacking world, but there’s no reason why you shouldn’t use them for everyday rides too. 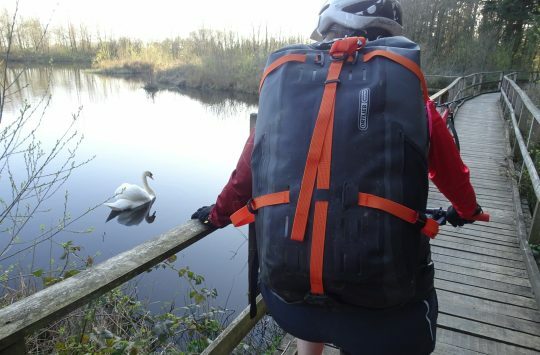 Frame bags are popular with bikepackers, but they’re just as useful for everyday riding too. Keeping weight lower down, riding completely free of bodily encumbrances (unless your beer belly counts), and being able to strap a specific set of kit to a specific bike are all good reasons to consider frame-based storage. Long-distance riders will also appreciate them – if you need to eat on the move, it’s much easier to reach in front of you than behind. 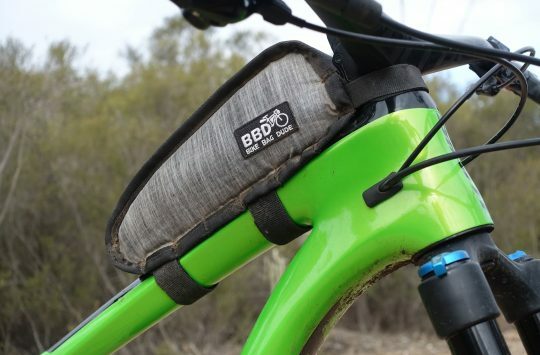 For these bags, it’s assumed that your bike will be sporting a cage and water bottle too, although some of them also have on-board hydration potential. These Reviews are for members only. If you have an account, please log in. If not, you can get access by registering here for free. They may be fugly, but they’re useful! I’ve got the Blackburn one (in medium, it fits my Krampus like a glove) and it’s actually been fine on wet days, even in pretty heavy rain. So not sure why your test one was leaky. Ah, that makes sense. I always use a crud-catcher when its rains, so that probably stops water getting in the bottom.